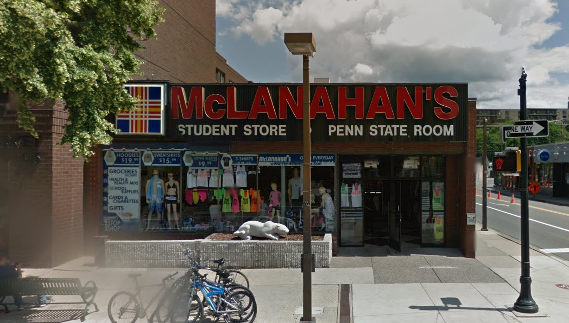 Penn State Garden Accessories - Starting at $10.99! Penn State Garden Accessories There are 6 products. 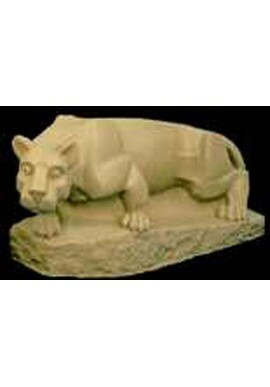 Show the neighbors that Penn State lives in your house with Penn State Garden Accessories and decor. 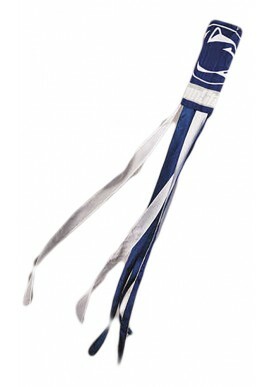 We carry a great selection of Penn State Flags and Banners, Nittany Lion Shrine statues, bird houses and garden supplies. 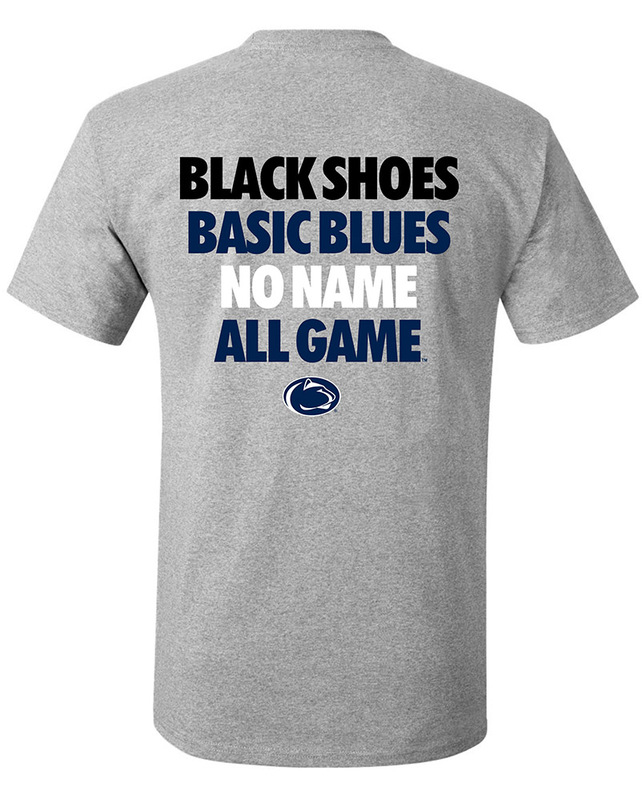 Also shop for Penn State patio decor, lawn ornaments and lights. Shop for Penn State Garden Accessories online or in our downtown State College, PA store.